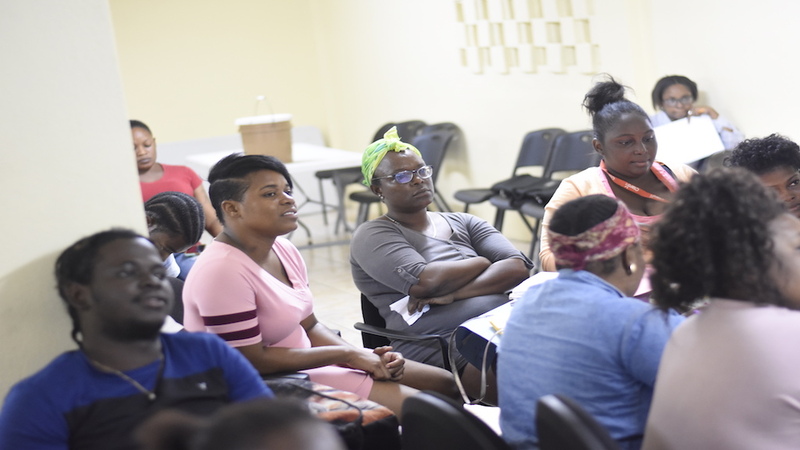 Often stigmatised because of their addresses, some 200 residents of Denham Town and Tivoli Gardens in West Kingston are being given a once in a lifetime opportunity that will see them develop their skills in hospitality and tourism and, with it, an opportunity to become self-reliant as entrepreneurs in the field. 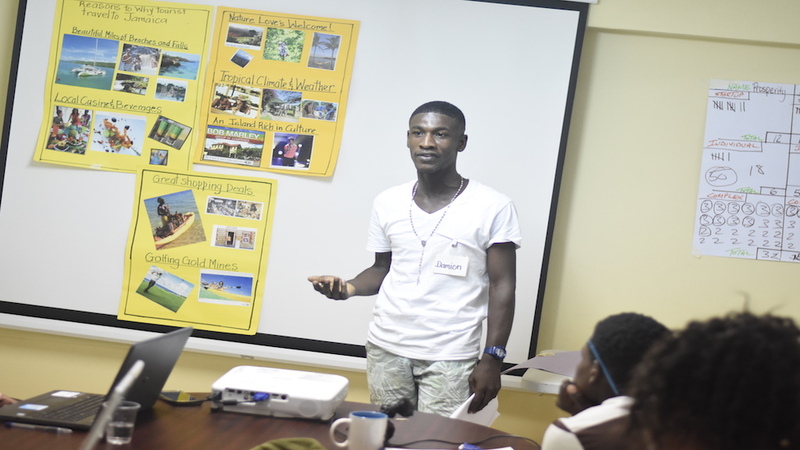 The opportunity is being presented by the Premier Tourism Training Institute which is offering the training, in collaboration with the Tourism Product Development Company’s (TPDCo) Team Jamaica programme, the local Community Development Centre (CDC) and the Justice Restoration Centre. Funding is being provided by the Tourism Enhancement Fund (TEF). 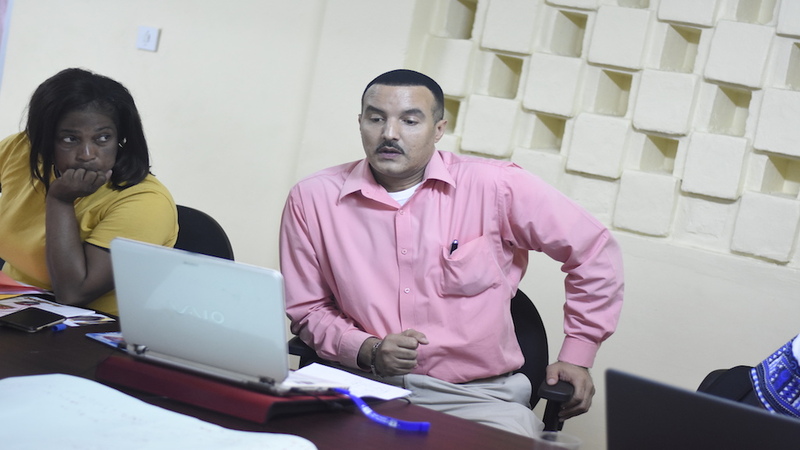 As to why those two communities were chosen, Christopher Williams, manager/director at Premier Tourism Training Institute told Loop News that having done their homework, it was discovered that both the Denham Town and Tivoli Gardens communities, similar to Trench Town, have a very rich heritage associated with the birth of reggae music and the sound system culture in Jamaica. Williams is being assisted by training consultants Travis Graham, Suzanne Millwood and Kameil McNeil. “While Kingston is renowned for its culinary variety, business and tourism hospitality, it is revered for its music and culture. Music is deeply etched into the historic foundations of Jamaica with its capital leading the way. Legendary musicians, world famous recording studios and production houses have made Denham Town and Tivoli Gardens acclaimed centers for cultural tourism,” Williams stated. While the programme targets all adults, it is the younger members of the two communities who are literally jumping at the chance to participate in an activity that will lead to valid certification. Every participant is required to complete all modules in order to be certified. Certificates are normally printed and sent to the Ministry of Tourism to be approved and are normally ready in three to four weeks. 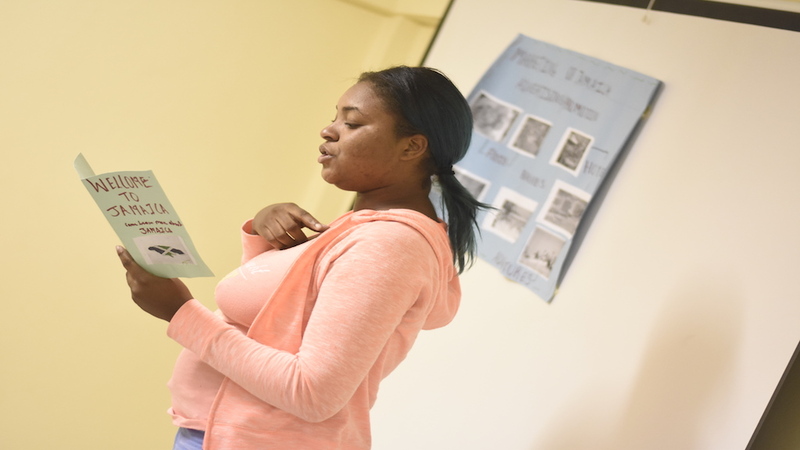 The programme started with 25 residents of Denham Town when the training institute approached the TEF for funding. Williams told Loop News that soon after the initial training exercise was completed, other residents were clamouring to be also trained. 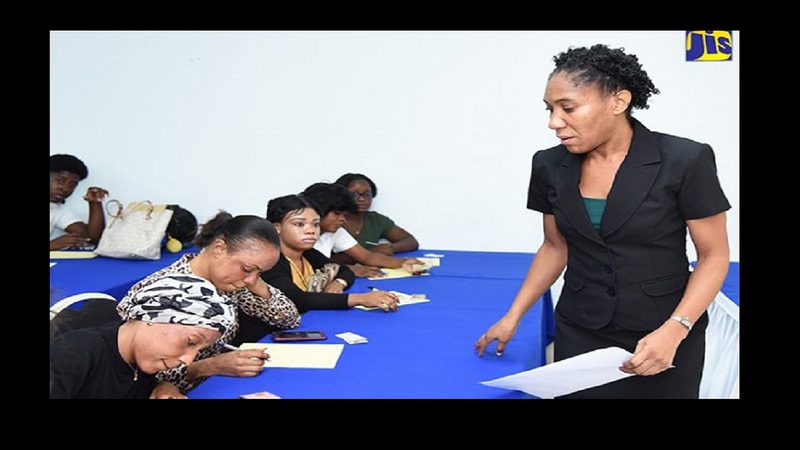 The success of that programme has resulted in an additional 75 people being trained in Denham Town and 100 to be trained in Tivoli Gardens beginning around March. 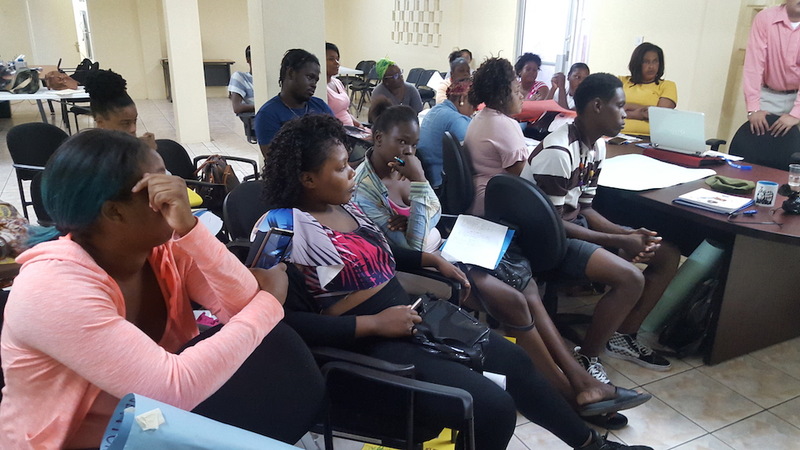 “The residents who participate in the training are over the age of eighteen with the average age being 18 to 35, said Williams in response to questions posed by our news centre. He said about 35 per cent of the participants so far have been males. However, he said, as word gets out about the programme, more males are showing an interest in participating. 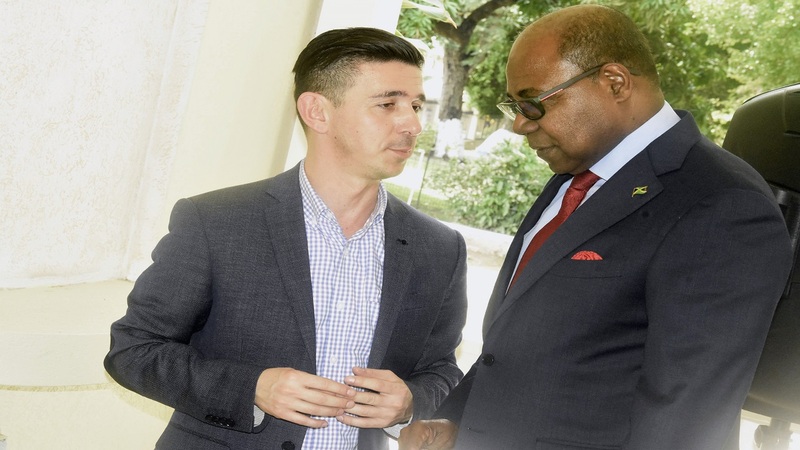 Williams also shared that information about the programme is being disseminated by the CDC, the CDC manager as well as through the Justice Restoration Programme and the senior superintendent of police on the ground in the area, Everald Linton. Williams said, while he is not in a position to offer details at this time, TPDCo is assisting in the development of opportunities in both communities. He said airbnbs and events are among the things being discussed. “I might add that a lot of the perceptions that exist about these communities are false. If you enter the communities you will realise that they have churches, schools, medical facilities, community centres, shops and bars like most communities. The stigma that has been placed on these communities has ostracized the citizens making them bitter. The wider society needs to enter the communities to understand what I am saying,” a passionate Williams argued as he made the case for Denham Town and Tivoli Gardens to be given the opportunity to realise their full potential. “There are many hurdles and logistics that pose a constant challenge but it is a work in progress,” Williams said. Williams also noted that sometimes it is the men with whom these women are involved who do not want them to advance themselves. “The culture in the inner city is quite different. That is why the first focus is to empower them to have some self worth and then their community will slowly show signs of improvement,” he said. Despite the challenges, Williams said he and his team are determined to make a difference. He said they collect resumes from the participants as well as other information pertaining to their interests and continue to mentor and encourage them in their fields of interest. 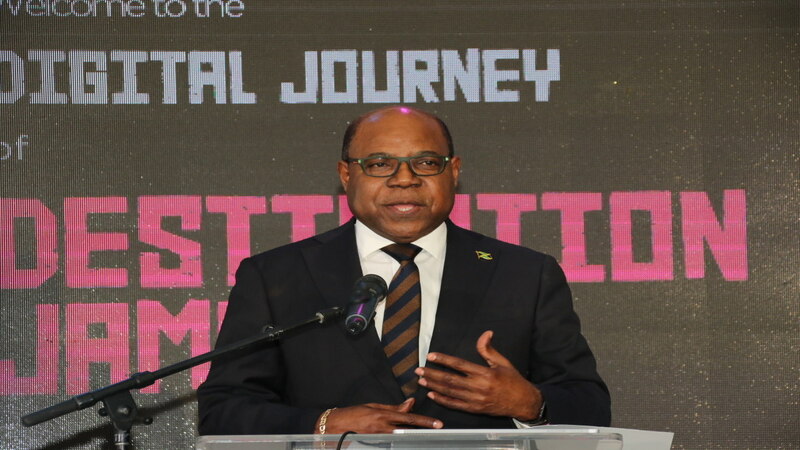 Once the targeted 200 residents are trained, Williams shared that the next step is to have a series of employment expos where entities like the HEART-Trust/NTA, the National Housing Trust, JSIF, PATH and TPDCo as well as various call centres and as many other organisations as possible will be engaged to assist. “We find that the first major hurdle is to change the individuals’ culture and negative mindset about the stigma attached to their community. Many have expressed that they can't even put their address on an application form as they will be rejected. One person told me that he was fired after they found out where he lived. It is tough,” Williams admitted. Premier Tourism Training Institute has been partnering with TPDCo for close to two years during which time it has provided training for several entities in the hospitality ranging from a car rental company to a hotel. “We will continue to use Team Jamaica to empower the marginalised,” Williams said. His organisation has plans to go into other inner city communities to offer training to residents. These include Arnett Gardens, Dunkirk and Southside, Mountain View, Spanish Town as well as parts of May Pen and Montego Bay. “I must give credit where it is due as we sometimes highlight the negatives first. This is a programme that we pitched to TEF and they did not hesitate to come on board as they saw the potential for meaningful change,” Williams disclosed. He is also grateful for the unwavering support of Superintendent Linton and his team of police officers, who he said are working tirelessly in the community. “Their presence has definitely made a difference and they are also actively involved in the mentorship of the participants,” he said. Williams is encouraging the private sector to get involved and help to transform the communities. He shared that the Denham Town community centre could do with a facelift as the roof leaks and it gets flooded every time it rains. He said the justice restoration centre is in need of a bathroom and internet facilities. He is also appealing for a gym and some table tennis boards for the community centre. And Williams said the community would be well served with an ATM machine which could be located close to the Denham Town police station. “I believe in the spirit of our people and I believe the Team Jamaica programme is the vehicle for change. 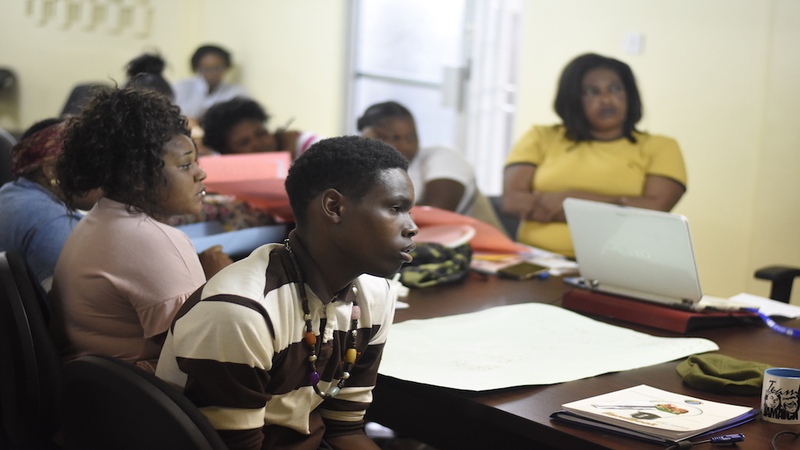 If we can replicate what we are trying to accomplish in the West Kingston community in other areas, I believe we will be taking the first steps to solving some critical problems in our society,” Williams concluded.